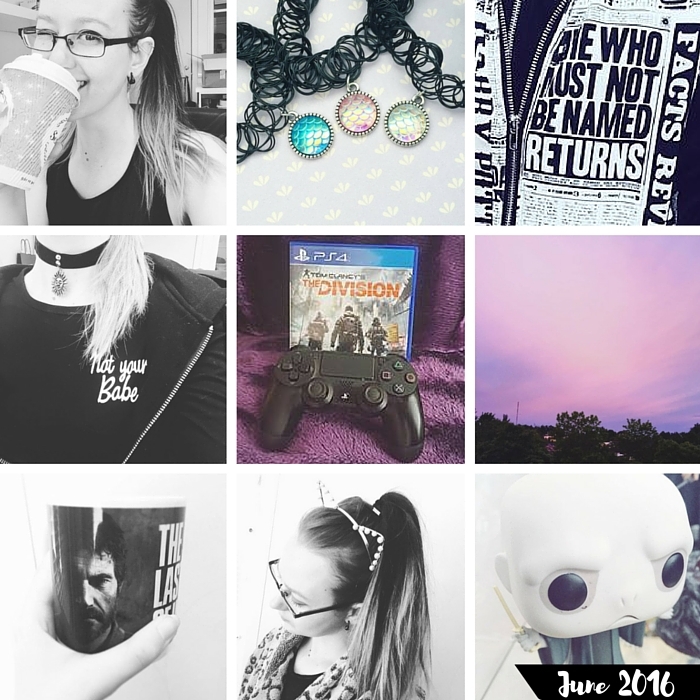 Little peeks through my Instagram during both June and July. I don't have a theme on my feed. I do have different "styles" that I go back to but none that I stick with all the time. Because life change and so does your mood from day to day. 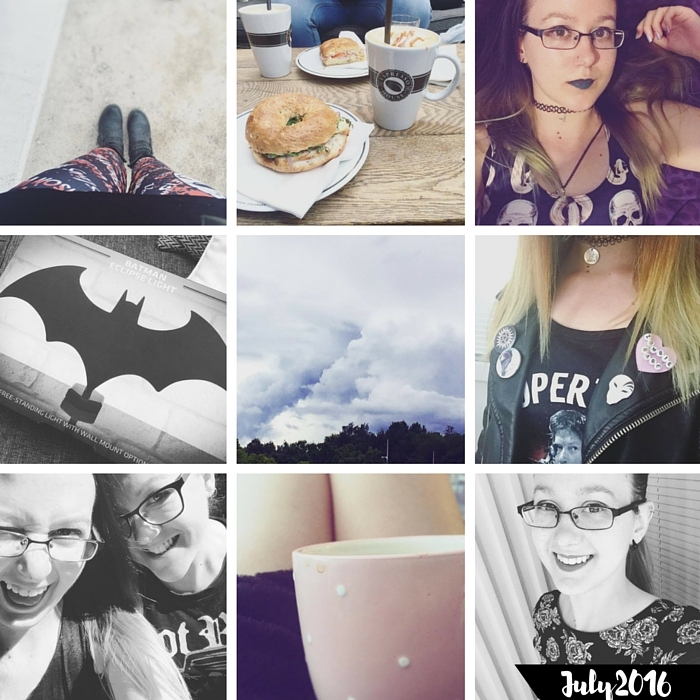 So for me it's impossible to have just one theme on such a lovely app like Instagram. I am loving that I am looking healthier and happier. And most of all that I look at especially the last photo of July and thinking that it's a real smile. The smile with the one of me and my sister is as well of course but she always makes me smile and laugh no matter what. I am starting to come alive again, I survived. 10 Quick Random Facts About Me!